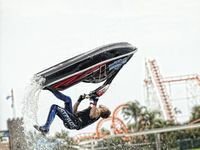 LETTING loose these school holidays is Sea World's awesome Jet Stunt Extreme live show featuring some of the world's best jet ski stunt performers. Guests will be on the edge of their seats as the team flips out with totally cool aerial flips and gravity defying stunts during a high energy live performance on Sea World's Lake. 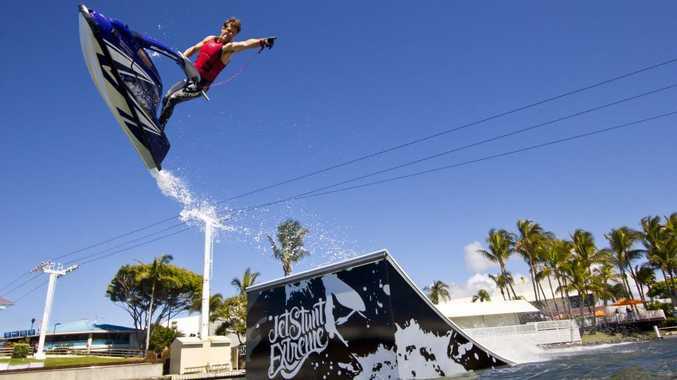 The show will include dynamic jet ski stunt sequences and will star some of the industry's top competitors. The star of the show will be 20-year-old Lee Stone, who is widely recognised as one of the single greatest freestyle riders the world has ever seen. Direct from the UK, Stone has three European titles, three British titles and four world titles under his belt. 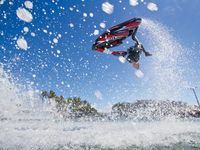 It's no wonder Jet Skier Magazine call him "the most exciting young talent in the world of freestyle". 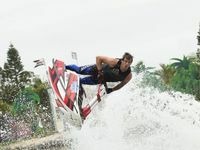 Joining Lee on the Sea World Ski Lake will be Jon Cooke, Former X Games gold medal winner and first Australian flat water freestyle champion. 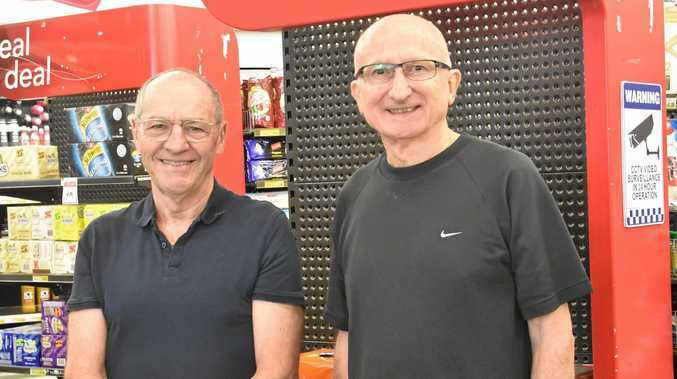 Jon is known in the region as Australia's premier freestyler. The visually spectacular show is returning to Sea World bigger and faster than before after a successful holiday season in 2010. Jet Stunt Extreme opened on September 17 and has performances twice daily on Sea World's lake. Catch Jet Stunt Extreme again and again during the holidays with a VIP Pass offering unlimited entry to the Gold Coast's big three theme parks, Sea World, Movie World and Wet'n'Wild. Visit MyFun.com.au now to start your extreme holiday fun. Fancy a working ski holiday in Canada?